When you’re selling your Farragut home, if you’re like most sellers, you want it to sell fast and for the best price possible. As a seller, you have a limited amount of time to make a good impression on prospective buyers. One very critical aspect of that impression is created through your West Knoxville home’s curb appeal, or how appealing a home is from the outside. Creating curb appeal in your West Knoxville home is easy and can also help your West Knoxville home sell fast. Here are a few ways to amp up the curb appeal for your West Knoxville Home. Step 1: How Does Your Home Look Compared To The Other Homes In Your Neighborhood? While nobody wants to live in a neighborhood where every home is the same, it is still important that your home blends well with other homes in the neighborhood. Does your home’s color scheme compare to other homes near you? Is your home’s style similar to the rest of your neighborhood? 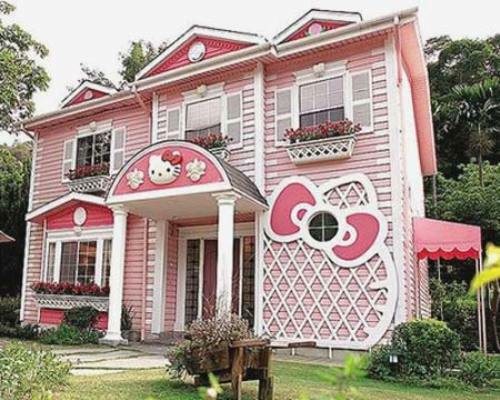 If you’re home is the only Hello Kitty home in a neighborhood full of traditional homes, your home will likely stick out like a sore thumb. Extremely unique isn’t always good when it comes to curb appeal. Step 2: How’s your Landscaping? 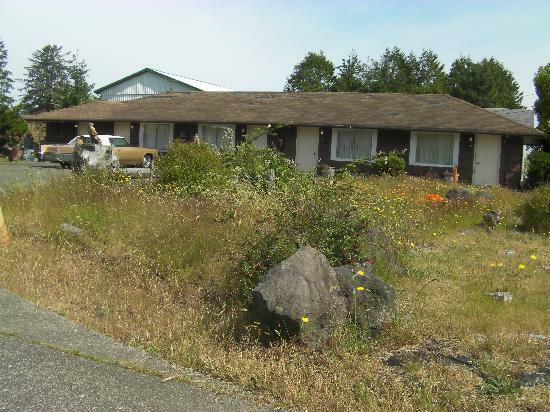 You can tell a lot about a house just by looking at how the landscaping is kept. If a West Knoxville home has a well maintained outside, most likely, it will have a well maintained inside. Your home will have great curb appeal if the grass is mowed, bushes are trimmed, and some simple landscaping is done. Neat and clean is essential to creating curb appeal. 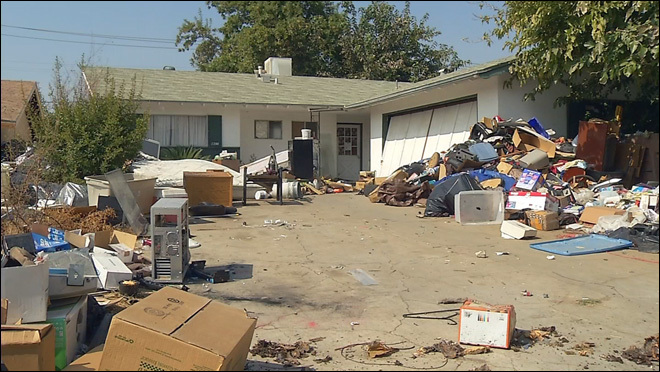 If buyers see that your home is a mess on the outside, likely they will not to see what’s on the inside. Step 3: Could The Outside Of Your Home Double A Junk Yard? When it comes to creating curb appeal in your West Knoxville home, you can do everything else right, but if the outside of your home is cluttered with junk, all the other appealing factors are a waste. Things like garbage cans, children’s toys, the garden hose, or other “stuff” can all clutter the yard. These little items can all add up and take away from the curb appeal from your West Knoxville home. Get in the habit of putting things away, and you’ll easily solve this problem. Are you thinking about selling your West Knoxville home this year? If there is anyway Knoxville Home Team can assist you, please let us know, you can give Rick at call at 865-696-9002 or send an email to Rick@KnoxvilleHomeTeam.Com. Kati can be contacted at 865-392-5880 or via email at Kati@KnoxvilleHomeTeam.Com.